Meet the 2019 General Conference Planning Team! Lauren Bennett serves Metropolitan Community Churches (MCC) as the Conference/Meeting Coordinator which includes co-leading this amazing conference. She is in her last year of the Master in Divinity program Wesley Theological Seminary and is in process for ordination with MCC. On Sunday, she attends MCCDC where she leads a creative monthly worship service that moves around the downtown area. In her free time she likes being outside, reading, dancing, and drinking coffee. Mike Haase serves MCC as the IT Manager. His “other duties as assigned” includes co-leading General Conference. In his free time, Mike serves as the minister of music at All God’s Children in Minneapolis where he has attended since 2002. 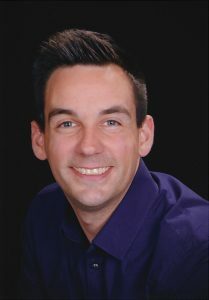 Mike is an accomplished organist and pianist, a respected coach/accompanist, and a singer. He has served as a church musician for over thirty years at various churches. In addition to leading the worship team, Mike conducts the Chancel Choir, Praise Band, and Chamber Instrumentalists. In MCC she has served as Board of Directors member, Strategic Planning Team member, and leadership consultant. Using her professional and spiritual experience she leads workshops on topics such as stewardship, church leadership development, personal empowerment, small group leadership, public speaking and grief and loss. Using her experience in these roles, Collis hopes the General Conference Programming Team will fulfill needs of attendees in an impactful and meaningful way. She invites you to come learn, experience and share all of who you are with others through programming at conference! Rev. Wes Mullins is in his 14th year of ordained ministry in MCC and has served in a wide variety of churches. He is a true progressive, and yet he is passionate about trying to marry the best of the evangelical and progressive church traditions. Specifically, this means doing personal spiritual formation and social justice. Wes hopes that his work on the General Conference Programming Team will bless all who attend by offering deep, meaningful experiences that balance these two important aspects of the Christian life. He believes that striking this balance will aid in forming lay and clergy leaders of the ilk needed for our future. Since 2013, he has joyfully served as the Senior Pastor of MCC of Greater St. Louis. Joel Ogburn was born and raised in north Florida, into a spiritually guided and musically talented family, where Joel began sharing his music gifts. At the age of 16, he had the privilege of sharing God’s good news of unconditional love across this great nation. After spending 10-years on the road full-time, recording 5 albums, he found himself called to be in local church. His passion is simple, lifting up the name of Jesus through powerful Praise and Worship. Psalms;100 challenges us to SHOUT to the Lord, all the earth and to WORSHIP God with a joyful song – praising God each step of the way. He is blessed to be in the journey with his husband, Ryan, beautiful daughter Abbey and three furry kids Annabelle, Ashton and Asia. Rev. 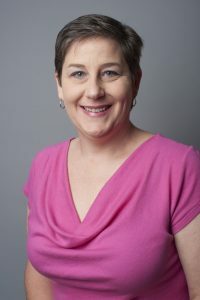 Cathy Alexander; Washington, D.C. (USA),serves MCC of Washington DC as the Minister of Congregational Connections as well as the Network Leader for the Eastern Network. Cathy has a passion for living worship, music, theology and learning. 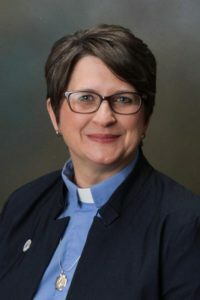 She is actively involved with MCC at both?the local and denominational levels from leadership retreats to serving on denominational teams, most recently as chair of the MCC Governing Board Nominating Committee. She is a graduate with honors from Wesley Theological Seminary in Washington, DC, and has served as a contributor to the MCC Theologies Team Holy Conversations. Cathy enjoys singing, small group conversations, playing the guitar and traveling. 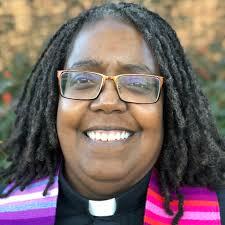 Rev Catherine Dearlove is Senior Pastor of Trinity MCC in Gainesville, Florida. 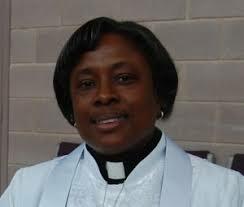 She worked in the UK as Founding and Senior Pastor of River of Life MCC, Dorchester, Dorset. She also served as Interim Pastor at MCC Brighton, East Sussex. 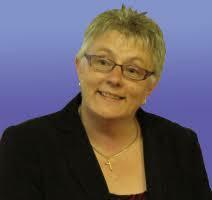 Rev Catherine has been a member of MCC since 1982 in England, Australia and now the USA. She has a Bachelor in Theology from Brisbane College of Theology, Queensland, Australia and completed her Masters in Christian Spirituality through Sarum College, Salisbury, England. 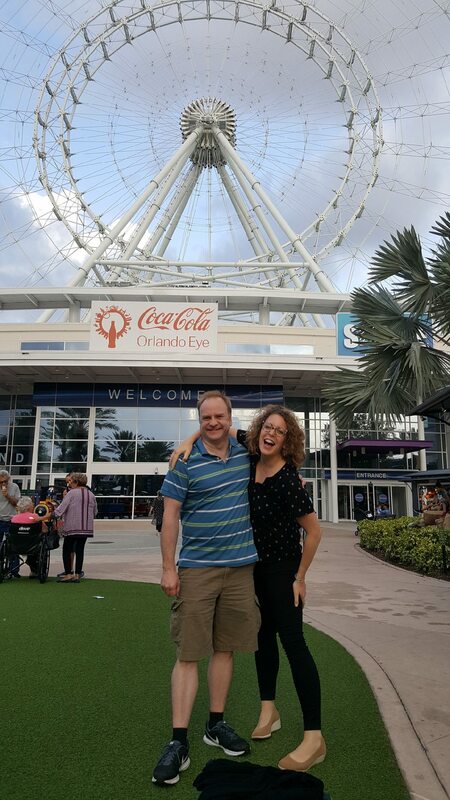 Rev Catherine has served as the European Coordinator for the Office of Formation and Leadership and Development and on the Governing Board Nominating Committee for MCC, and is currently part of the OASIS Team who are working on a virtual ministry worldwide for MCC. 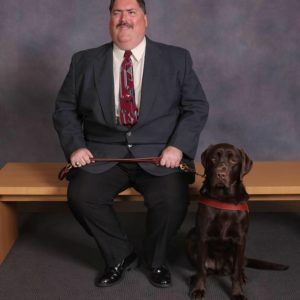 Jim East, Accessibility Consultant, is the former Lay Delegate of Trinity MCC of Gainesville FL in the US. He is totally blind and has earned a BA in Political Science and a Minor is Sociology. He completed a Master’s Degree in Rehabilitation and mental health counselling. Both degrees are from the University of Florida. He has worked for Walt Disney World providing quality assurance and has worked as a counselor for both the private and public sectors. Linda L. Brenner, Associate Director for Communications for Metropolitan Community Churches (MCC), sets and guides the communications strategy for a diverse, international population. Linda is especially passionate the mission of the Be a Gem Scholarship Program, which she oversees. 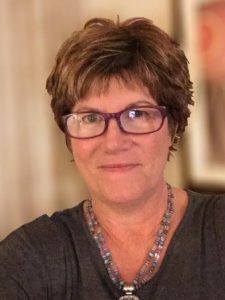 Before joining the MCC staff, Linda was a high school journalism teacher, adjunct instructor for international students in the English as a Second Language program, writing instructor for teachers of writing, and educational director in a psychiatric boarding school. Linda and her wife, Susie Brenner, have a nationally touring music/storytelling ministry. Linda enjoys precious time with family, in addition to graphic design, photography, and editing her wife’s memoir. 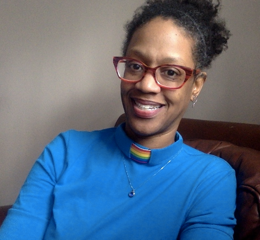 Reverend Elder Rachelle D. Brown is a ministry leader who addresses challenges through strategic planning and brings creative energy that fuels action. Her interdisciplinary education and experience includes communications, marketing, systems theory, theology, and ethics. Rev. Brown employs a collaborative team-building model that inspires transformation. She uses both metrics and relationships to evaluate strategies and actions that emerge from clear objectives. Rev. Tory V. Topjian is the Senior Pastor at Milwaukee Metropolitan Community Church. He is a charismatic and passionate individual who brings vibrancy to the spiritual experience in which God’s unconditional and all-inclusive love is identified and celebrated for all people. Rev. Tory has served on various LGBTQI Interfaith panels and boards around the country bringing knowledge and education of social justice in and around our local communities, as well as the nation and world. Currently, he serves as a founder of the Queer & Allied Faith Leaders of Milwaukee. 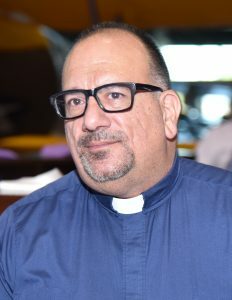 He graduated with a Master of Divinity Degree from Claremont School of Theology, emphasizing in Inter-Religious studies as well and various trends in worship within Inter-Faith Communities. He also has a Masters Certification as an Executive Chef from the Culinary Institute of America. In his spare time, he enjoys spending time at home, cooking, traveling and sharing time with friends and family. Rev. 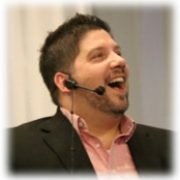 Tijuana L. Gray serves as Pastor of Reconciliation MCC in Grand Rapids, MI USA, and as Team Lead for the North Central US Network. She hails from Chicago IL, and after several years in NYC and LA, she returned to her hometown to attend Chicago Theological Seminary, where she earned her Master of Divinity in 2015. Tijuana holds a BA degree in Theatre, and has worked in professional theatre off and on for over 20 years. She is also a licensed massage therapist and certified instructor of Pilates and GYROTONIC® exercise. Tijuana believes in community as the foundation for the Kindom of God; and she has a passion for building, sustaining, and supporting healthy relationships. Robert (Bob) Amidon is a senior executive with significant achievements in global finance and human resources leadership positions. 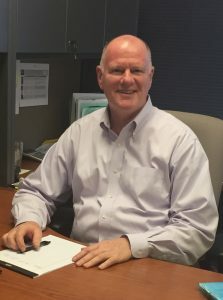 Bob’s global experience spans Asia Pacific, Europe, Latin America, and North America, where he has led international finance and operations teams. Bob is passionate about working with high-potential finance professionals to help them develop and progress in their careers. He is currently on the Board of Directors of Resurrection Metropolitan Community Church in Houston, Texas, and formerly on the Board of Directors of First Heritage Federal Credit Union in New York.